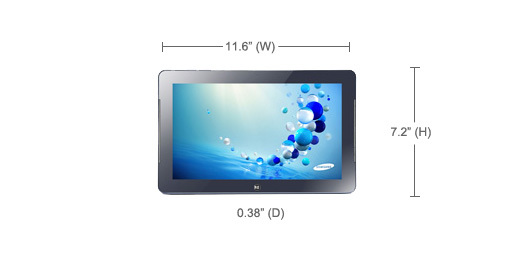 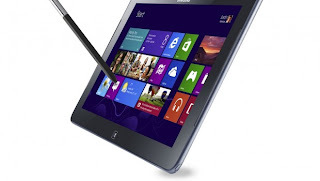 Samsung launches Ultra-Thin Tablet PCs where we can experience the features of a tablet and a PC, It can perform many functions that you do in Windows 8 Operating System in a sleek and lightweight form. 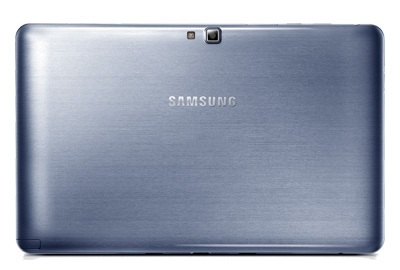 The light weight a longer battery life can make Users carry it anywhere they want. 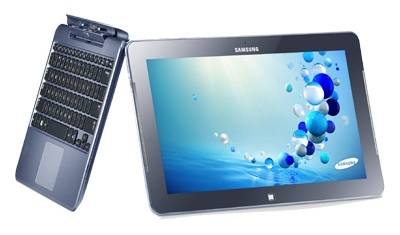 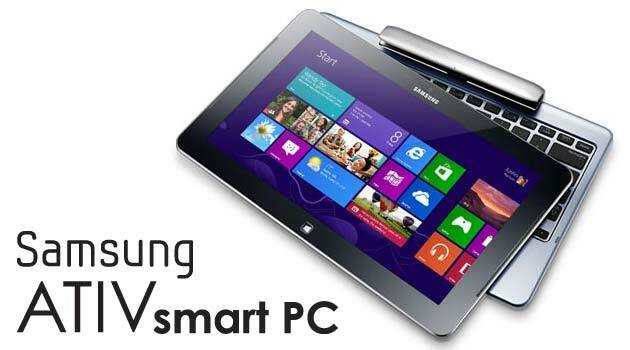 Samsung Ativ 500T is small but mighty, It has same speed and power as a desktop computer but its mobile so as to carry from one place to another.